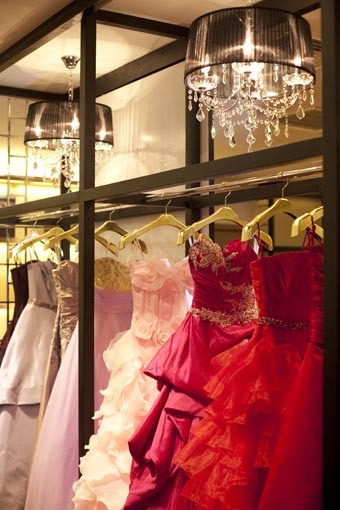 My Dream Wedding now opens in Penang Gurney Paragon Shopping Mall. See below for My Dream Wedding Penang full contact address. 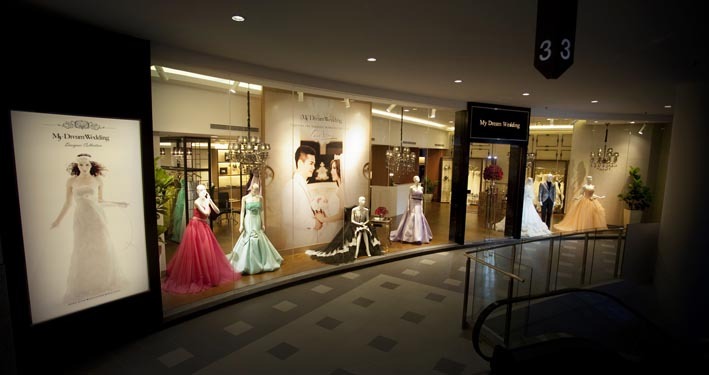 My Dream Wedding first outlet in Malaysia is located in Damansara Perdana in Petaling Jaya – One of the bridal house exhibitors at the 6th KL-PJ Wedding Fair 2014 from 23-25 May 2014 at Mid Valley Exhibition Centre. 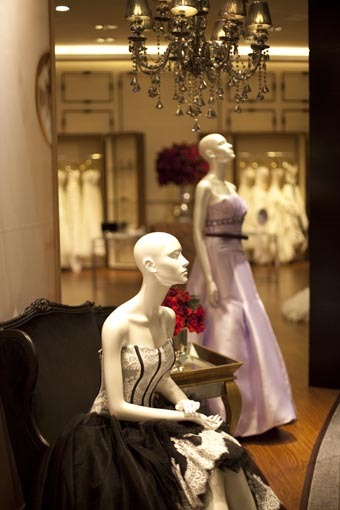 My Dream Wedding House is the sister company of Monalisa Bridal Salon & France Bridal Salon from Hong Kong. 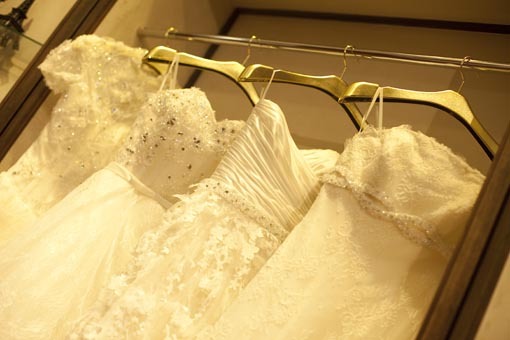 Both 2 outlets in Petaling Jaya and Penang provide pre-wedding packages from local to overseas – Hong Kong, Paris, Venice, Japan, etc. Hi, i would like to know about the local prewedding photoshoot and oversea photoshoot package that you provide. We are still considering about where to go for overseas phototshoot. These are some of the places that we like. Paris, Taiwan, Korea and Bali. Our wedding date is on 27 Dec 2015. Hope to hear from you all soon.